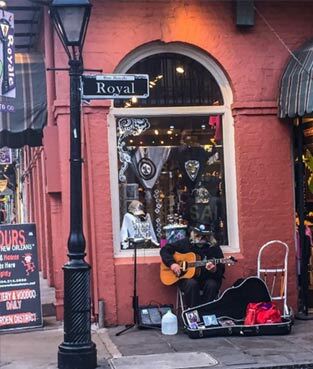 Family Travel | Experience New Orleans! The Big Easy isn't just for big people! On NewOrleansKids.com, we showcase the many family attractions and activities in the exciting city of New Orleans. Bring the entire family on your next visit, because New Orleans is a great place for kids of any age! Be sure to check out the links below from NewOrleansKids.com that feature free activities and coupons for money-saving ways to enjoy New Orleans! For more kid-friendly activities in New Orleans, check out NewOrleansKids.com!